The first car accident in the United States occurred in 1891 in Ohio. This was only the first of many accidents that would happen early in the history of the automobile. For a period of time, the roads were a free-for-all – there were no stop signs, traffic lights, lane lines, or posted speed limits. 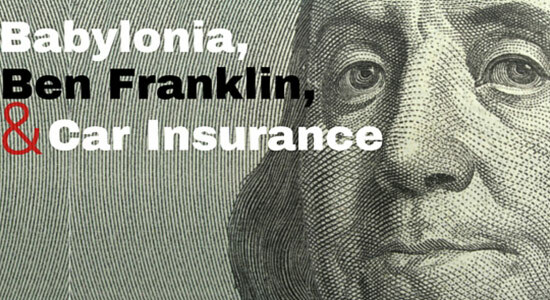 As more cars led to more accidents, those accidents led to a need for what we now know as car insurance. Are Uber and Lyft Responsible for the Decrease in Drunk Driving Accidents? Over the past few years, the number of drunk driving accidents in U.S. cities has declined considerably. 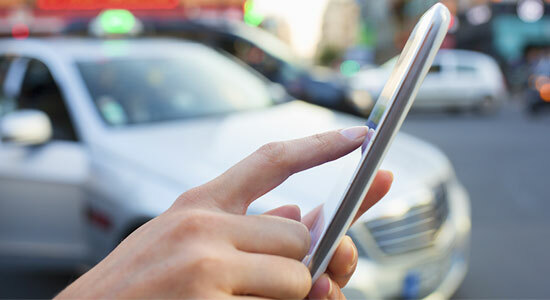 Some people have attributed this decrease to the growing popularity of ride-sharing services such as Uber and Lyft. However, other people wonder if it's true that these services are solely responsible for the drop in the number of alcohol-related crashes around the country. 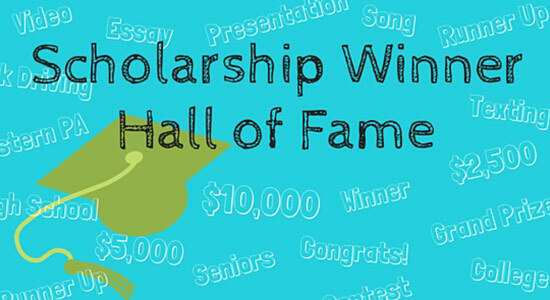 Our 2016 Scholarship Contest is in full swing, so if you know a high school senior who could use money to put toward higher education, make sure you tell them about this opportunity. In the meantime, we thought it would be fun to take a look back at some the wonderful entries that have won throughout the years. 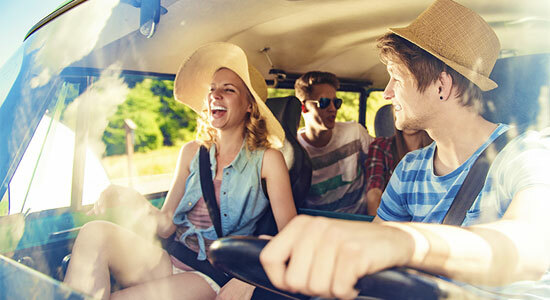 Before calling shotgun the next time you go for a long car ride, you should first consider the large responsibility you have as a passenger. Riding in the passenger seat doesn’t mean that it’s time to sit back and relax. While riding shotgun, it’s important to make sure that not only do you not distract the driver, but that you remove potential distractions for them. To help guarantee that you’re doing your job correctly, we have created a list of seven things you should do the next time you ride shotgun. 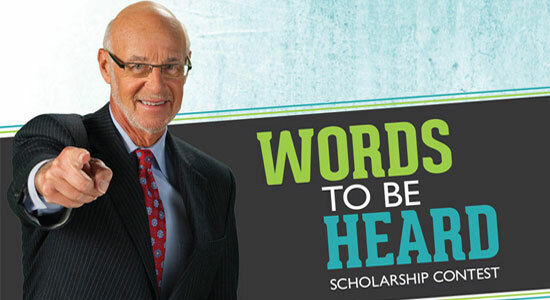 Edgar Snyder & Associates invites high school seniors in western and central Pennsylvania to enter the 10th annual "Words to be Heard" Scholarship Contest which has students take a stand against drunk driving and texting while driving. As Pennsylvanians, we’re used to dealing with harsh winters. We dread the days when we have to shovel our driveways, scrape the ice from our car, and wait for it to heat up. Luckily, technological innovations have changed the way we deal with the snow and the cold by essentially allowing us to avoid it completely. 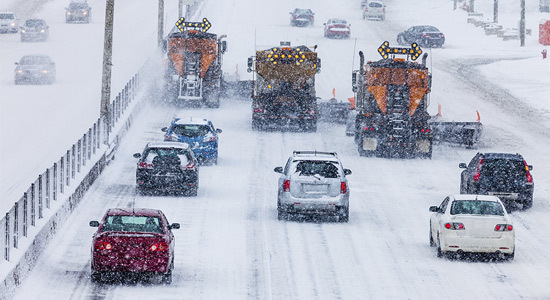 Here is a look at some of the ways that science has changed how we handle winter weather.